Wrestling Unwrapped is the new DVD review show here on VOC Nation, usually cohosted by myself (Harry Broadhurst) and Patrick Ketza. However, this week, Patrick is at an AAW show, so I am taking the reigns and I am joined by a special guest. Joining me for this particular show is "Wrestling 2 The Max" co-host Paul Leazer. Together, we turn our attention to my personal favorite promotion, as we will be discussing the 2009 season finale of CHIKARA called "Three Fisted Tales". The end of one major CHIKARA storyline leads to the launch of what is arguably the second biggest angle in CHIKARA history. So, feel free to join Paul and myself as we break down the show in full detail, we talk our favorite CHIKARA wrestlers, angles and we place something into the Wrestling Unwrapped: Cash and Trash vault. 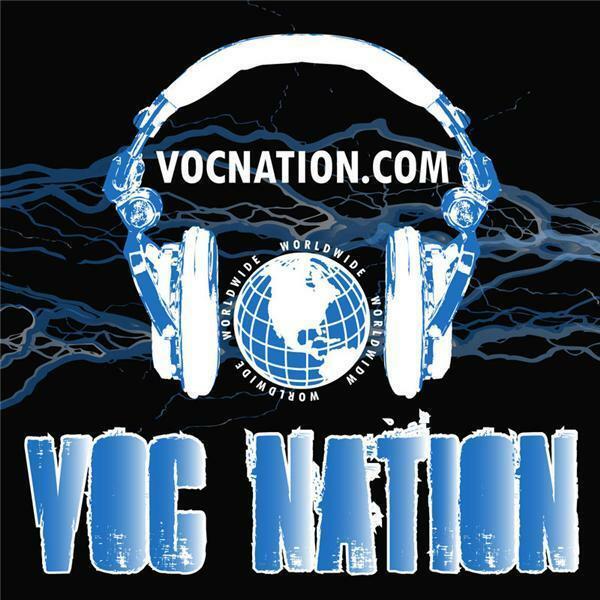 Tonight at 8 PM (EST) here on the VOC Nation Network.